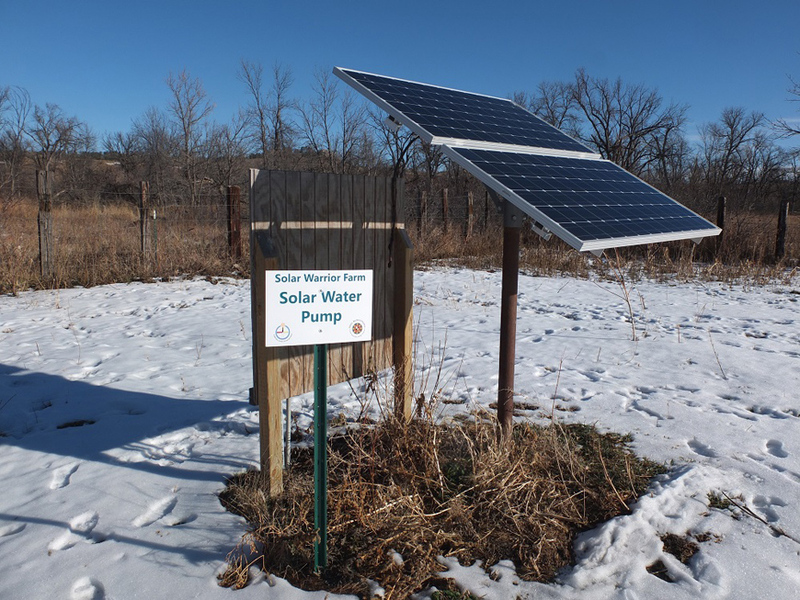 In an ideal world, our planet would be powered primarily by renewable energy methods. 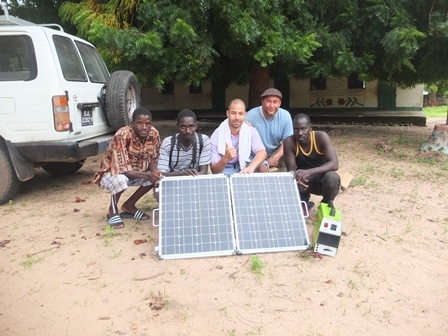 And in Solaaron’s perfect world, everyone would have his/her own personal solar powered generator. 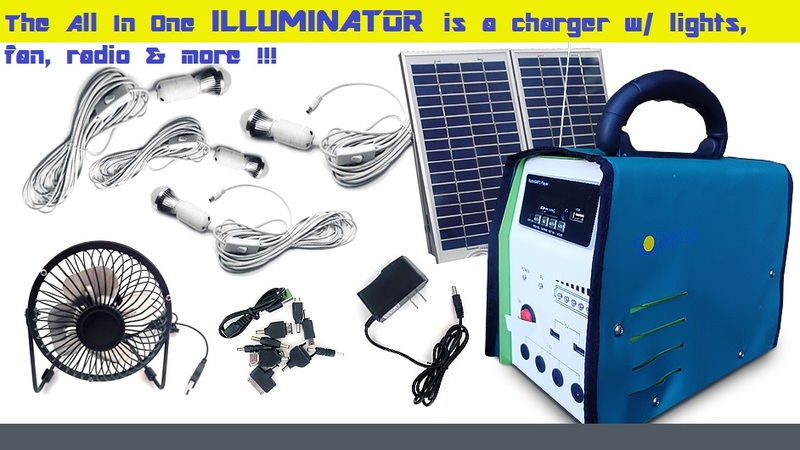 And each proud Solaaron solar powered generator owner would then be constantly taking advantage of all the numerous practical applications that their portable solar power device has to offer.